Commencing May 17th, 30 Days of Kindness invites you to join us on our mission, to generate 1 million acts of kindness is just 30 days. To participate, simply share your acts of kindness directly on our Facebook wall or #30daysofkindness on Instagram or Twitter. 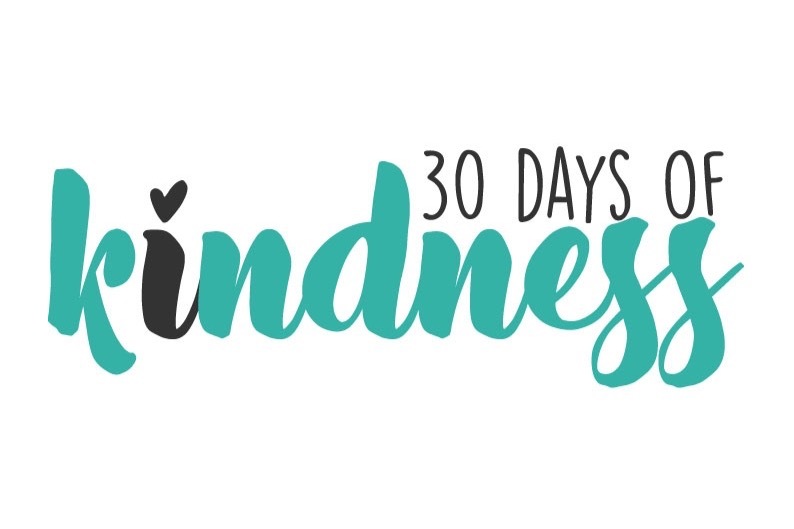 A 30 day program is available here and you can watch our kindness counter LIVE at www.30daysofkindness.com.au. We’re also accepting donations for The Crescent Foundation, an organisation that provides higher education opportunities for refugees. Well isn’t that kind?